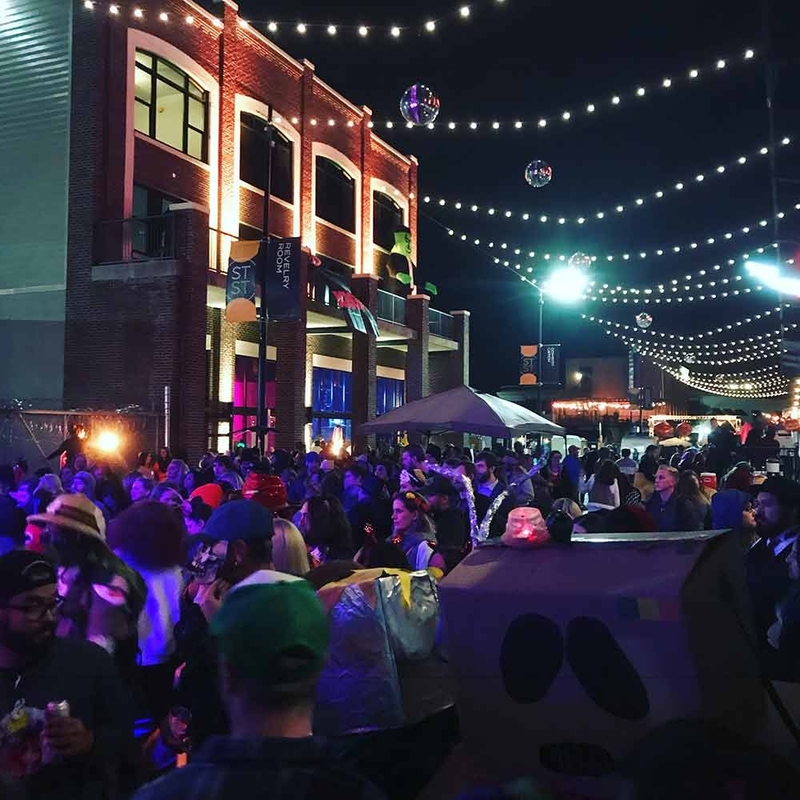 Did we mention that Station Street is only the second open container street in Tennessee? Grab a cocktail from STIR, Songbirds, Frothy Monkey, Backstage Bar, Terminal, American Draft, Westbound or Regan's and strut your stuff! 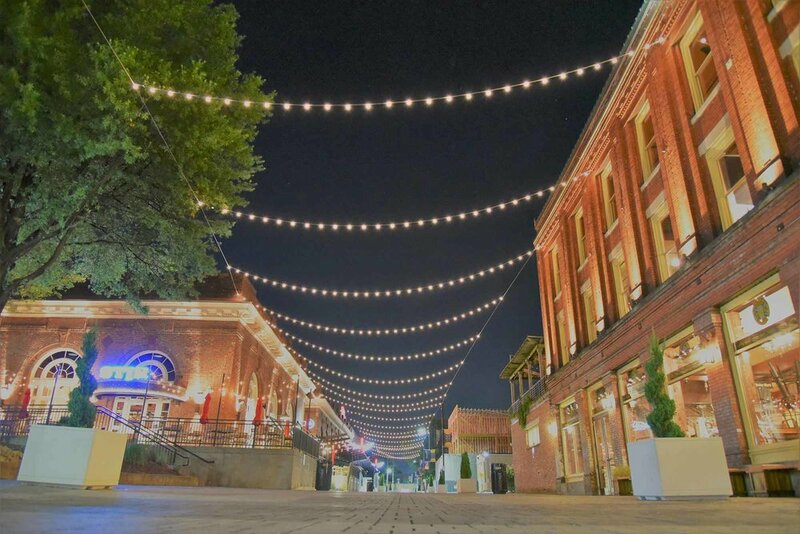 Station Street is known for it's fun parties, outdoor concerts and street festivals!